According to the football transfer rumours in Italian Media, Manchester United will make firm offer for Manchester City striker Sergio Aguero. Sergio Aguero has joined Manchester City from Atlético Madrid for a fee in the region of 36 million euros in July 2011. 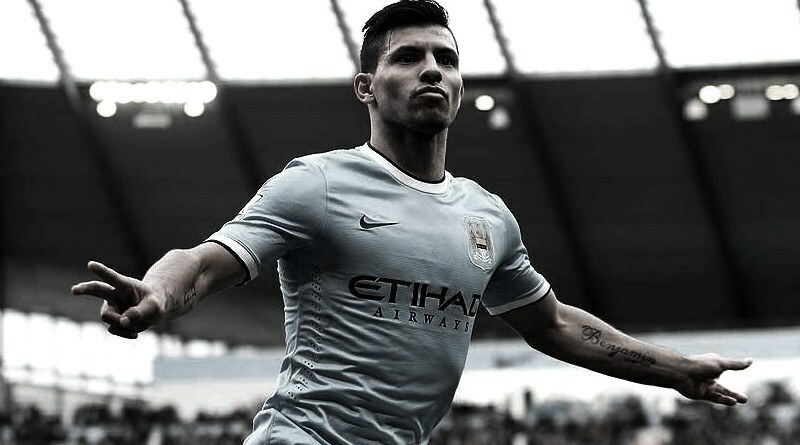 The 28 year-old has a valid contract with Manchester City until June 2019. Since his arrival from Atlético Madrid, Sergio Aguero has scored 167 goals and provided 49 assists in 250 games for Manchester City, including 31 goals and provided four assists in 42 games in all competitions this season. The 28-year-old is considered to be one of the best strikers in Argentina. Sergio Aguero has represented Argentina at Under-17, Under-20 and Under-23 level, winning 18 caps and scoring 11 goals, before making his senior international debut in September 2006. As a member of Argentina national football team, Aguero has won 82 caps and has scored 22 goals. José Mourinho will reportedly be handed a huge transfer kitty this summer and the 28-year-old is thought to be among the manager’s priorities. Euro Football Rumours understood that Manchester United are preparing to make an impressive 65 million euros bid for Sergio Aguero in the summer transfer window.